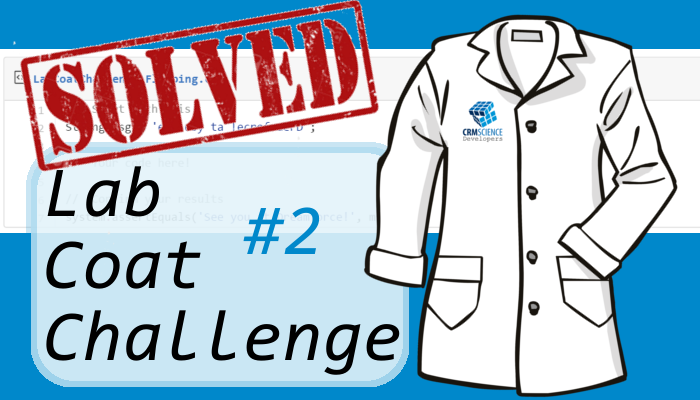 Lab Coat Coat Challenges: Challenge #2 Responses! Just like our first challenge, the second had a lot of great submissions. A few common approaches early in the week and a few revisions later after we issued a "Can you do it in a single FOR loop" sub-challenge. Again - If you haven't had a chance to submit your answer for this challenge OR you think you can improve upon the answers below, please do!